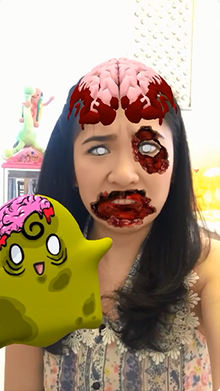 Sit and watch yourself star in a scripted augmented reality show via this snapchat lens! 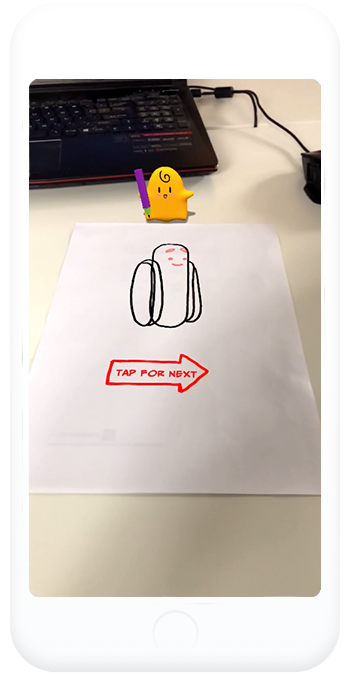 Art Classes with AR? 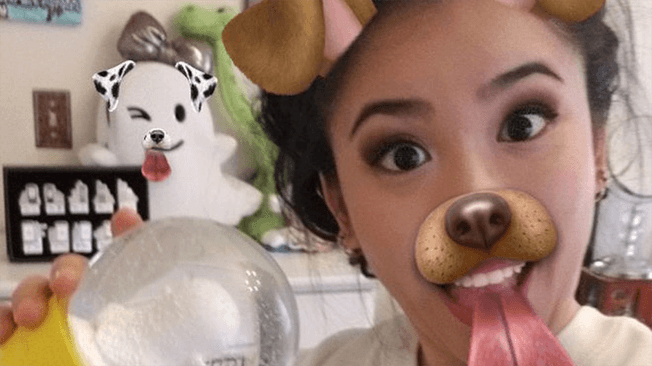 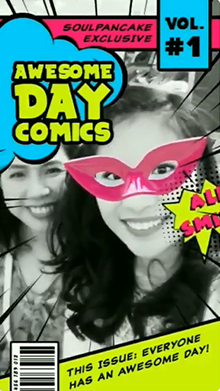 Now it is possible with Snapchat Lens created by Official Snapchat Creator Cyrene Quiamco! 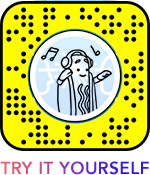 Join the first lesson and draw a perfect hot dog all by yourself! 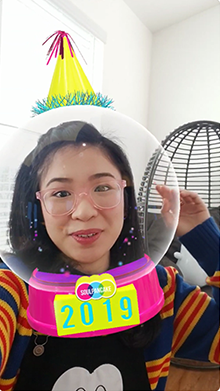 Snowglobe yourself to celebrate 2019 with this Snpachat Lens created by Official Lens Creator Cyrene Quiamco. 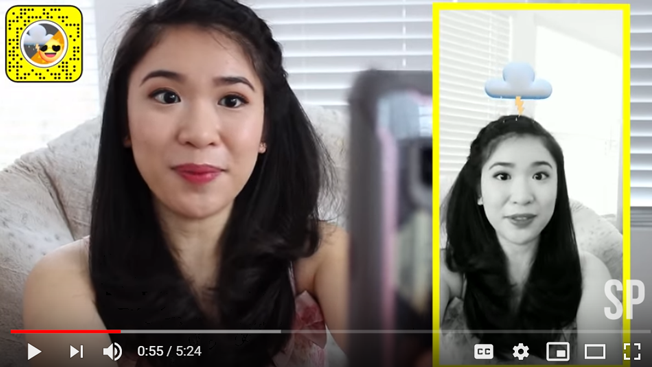 Switch to rear camera to take advantage of Face Image Picker feature to to trap anyone inside the globe! 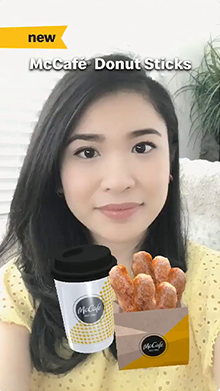 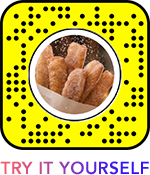 Check out this snapchat lens introducing McDonalds McCafé New Donut Sticks! 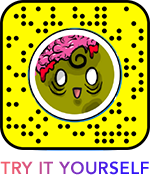 Here’s a Snapchat lens to start your stories on a positive note! 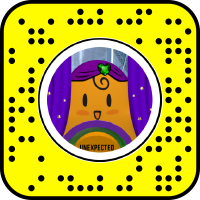 What stories will you make today? 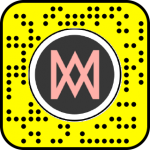 Snapchat Lens created by CyreneQ in collaboration with Warner Music. 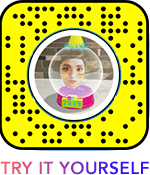 This lens promotes song 2002 by Anne-Marie. 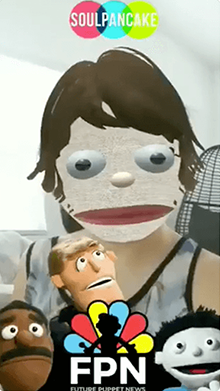 Try it out and go wild! 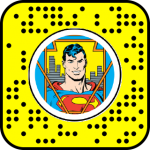 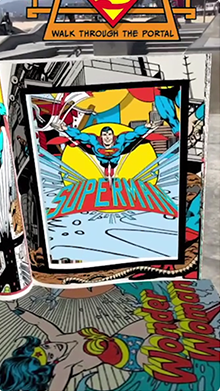 Walk inside a DC Superman comic book with this portal lens! 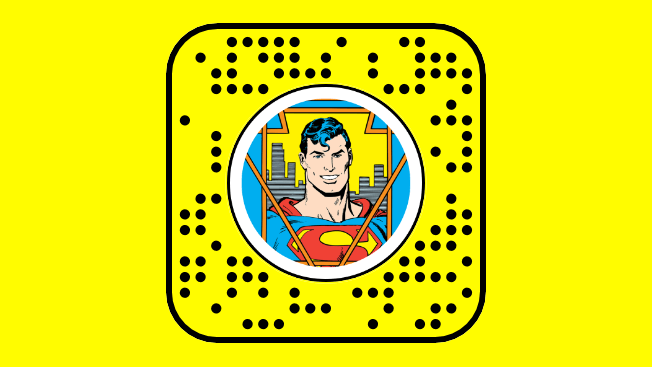 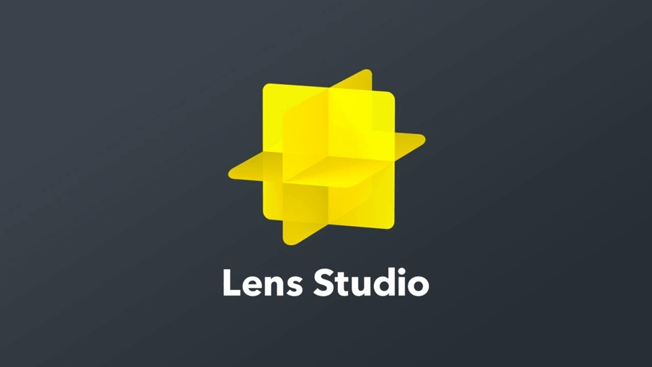 This lens was announced as a DC Super Heroes Challenge winner. 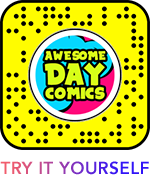 SoulPancake is American actor Rainn Wilson’s media and production company. 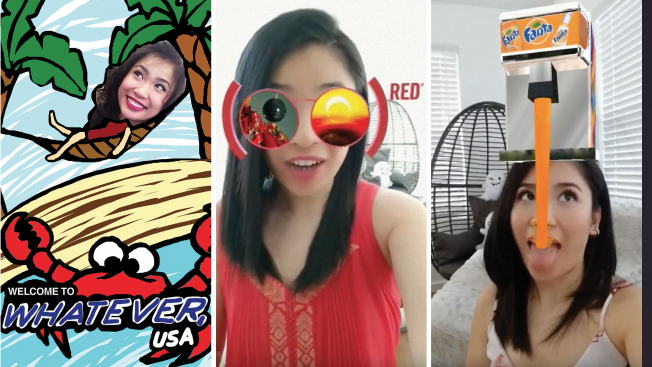 The tagline of the brand is: “We make stuff that matters.” And this Snapchat lens definitely matters! 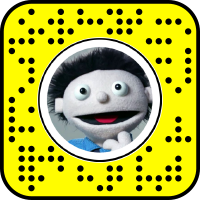 Turn yourself into a puppet using it. 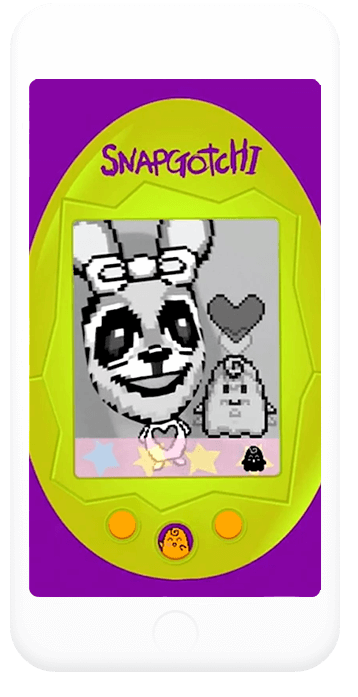 Remember the Japanese handheld digital pet from the nineties, Tamagotchi? 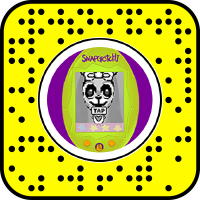 If you’re feeling nostalgic, you can play it again, but this time, it’s on Snapchat! 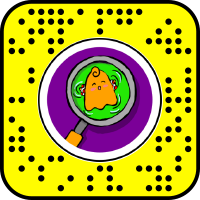 This look & find game is an interactive 360 degree Snapchat lens, where you physically have to look around your room to find hidden objects. 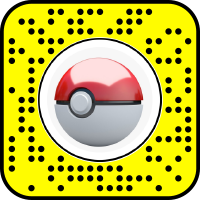 Not only retro gamers will love this Snapchat lens, where tapping your screen makes the image appear in your own Pokedex. 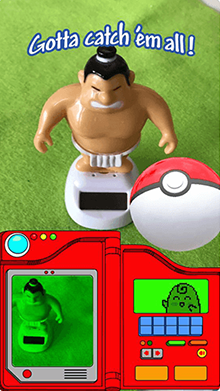 Gotta Catch ‘Em All! 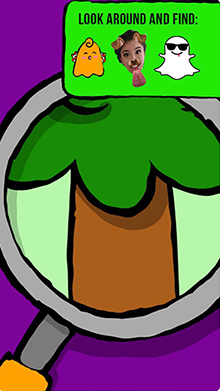 What will 2018 bring?  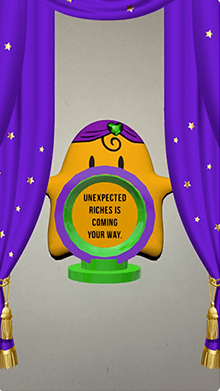 Tap on the fortune teller Ele icon and find out for yourself.